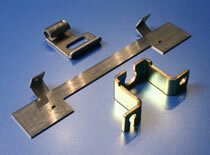 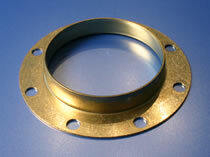 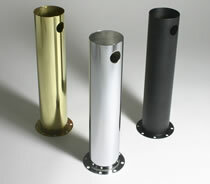 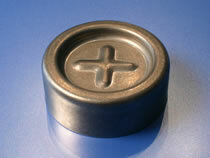 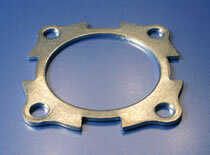 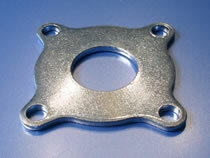 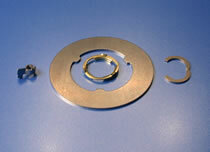 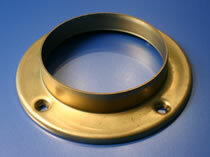 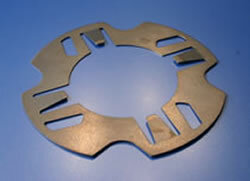 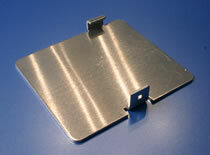 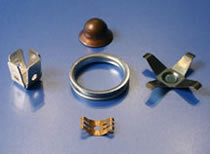 In addition to our catalog parts, HK Metalcraft will also help with your custom requirements. 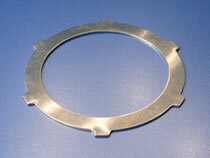 With our in house tool and die shop and over 80 years of experience HK has the ability to handle anything from a simple flat washer to the most challenging stamping. 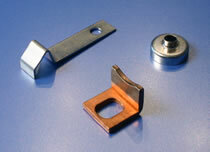 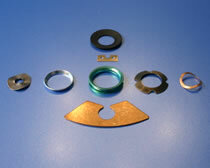 Please see below for examples of our custom made parts. 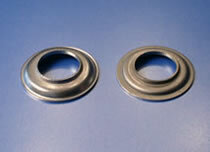 With 90 years of innovation, HK Metalcraft brings precision engineering and performance manufacturing to every washer, gasket, and custom stamped metal part we create. 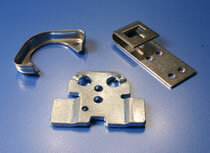 From initial designs to manufacturing, our engineers deliver quality metal components to propel your products.